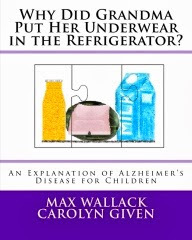 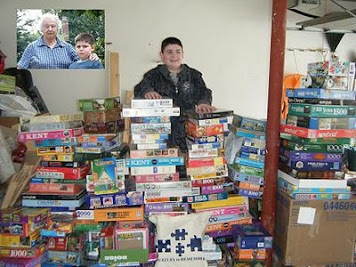 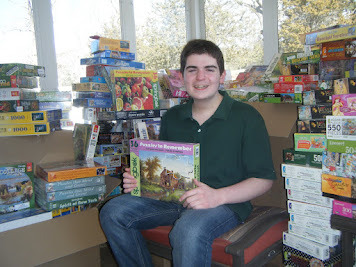 I want to thank Ceaco Puzzles in Newton MA for its recent donation of 137 puzzles to PuzzlesToRemember. 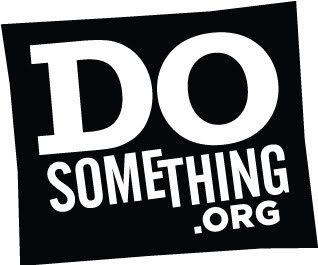 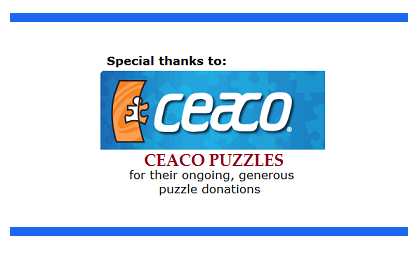 Ceaco has donated many, many puzzles over the past eight years. 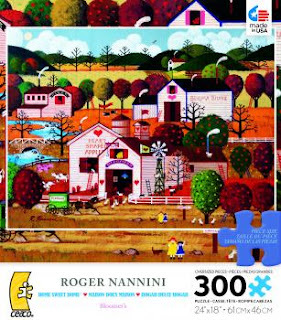 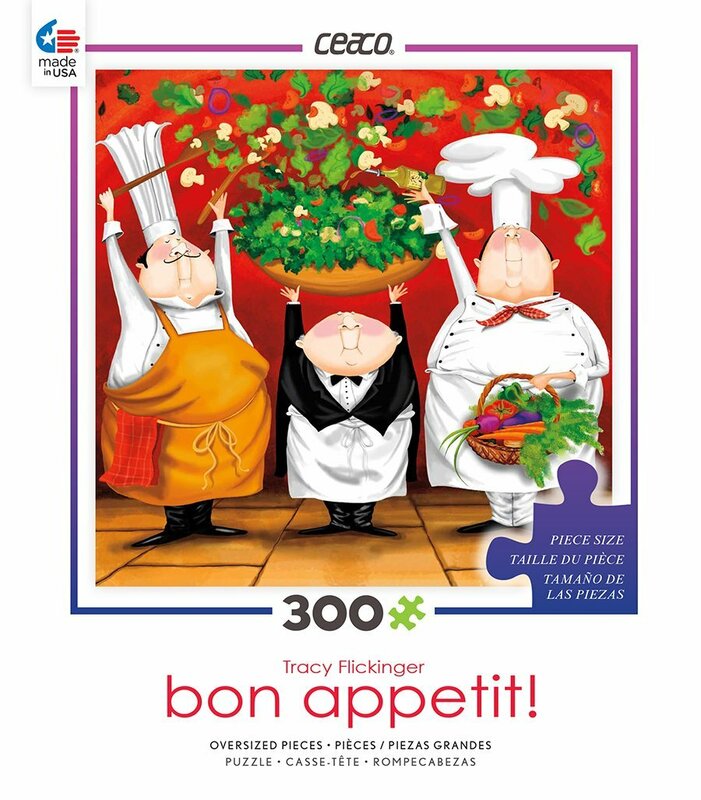 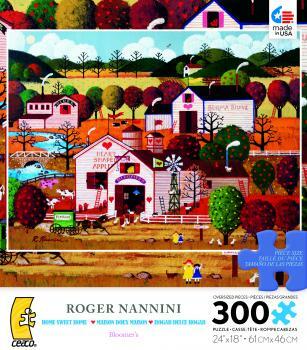 Many of these puzzles are 300 large-sized piece puzzles that are donated to Assisted Living Facilities. 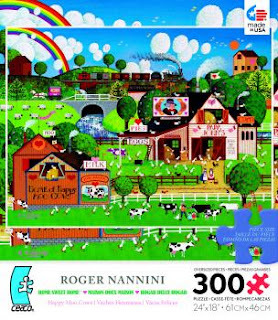 These puzzles provide many hours of quiet, peaceful, brain stimulating activities for seniors living in these facilities.